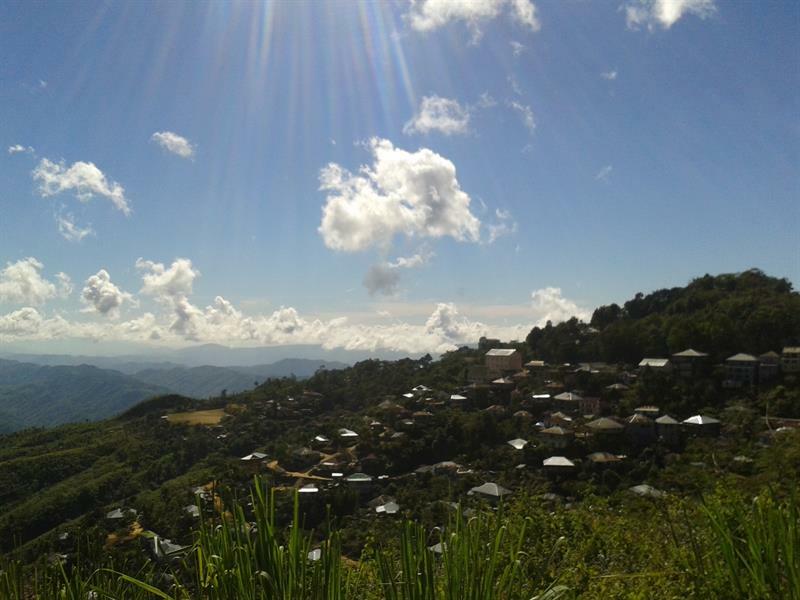 Those who are passionate about hills will definitely love Mizoram. The meaning Mizoram implies land of the hill people. The place gives you an otherworldly feel with its lovely waterfalls, breathtaking valleys, hills, and houses around 21 major peaks. Read this article and learn more about best tourist places in Mizoram. Mizoram is a member of the world famous '7 sisters' North Eastern Indian states and shares its borders with Assam, Meghalaya and Manipur. The place is a heaven on the earth. The purest of the pure air, sparkling clean waters, cool breeze, fragrant earth, rich and varied flora and fauna and an impressive legacy of culture and traditions, make Mizoram a place worth visit at least once in your life. The place gives you an otherworldly feel with its lovely waterfalls, breathtaking valleys, hills, and houses around 21 major peaks. Hence, Mizoram is a place for nature lovers, hill lovers, adventurers and even random travellers. Let us explore Mizoram inch by inch. The capital of the state of Mizoram, this place is a must visit place. Called as the 'Home of the Highlanders', Aizawl is a flower in full bloom. It offers you the beauty of hills, valleys skies; it offers you fragrance of flowers, wild flora, temples and some delicious cuisine; it is full of exquisite trekking and hiking routes. 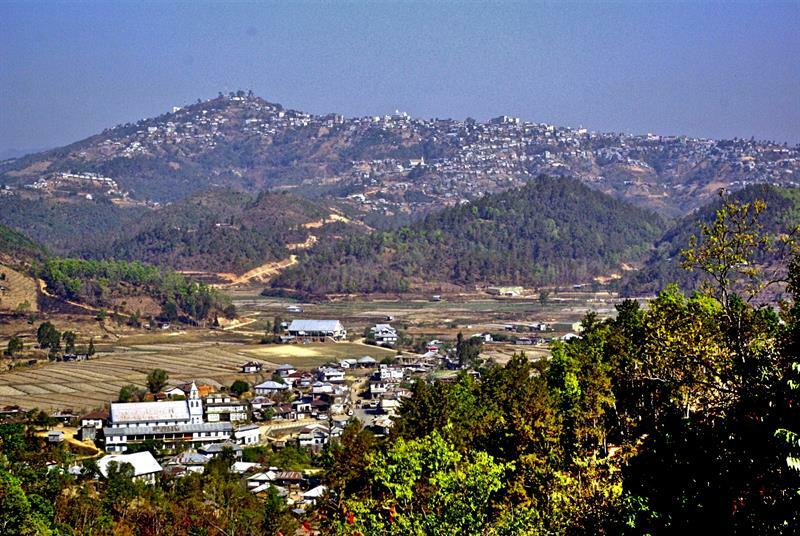 While in Aizawl, you can explore the Sibuta Lung, Khawnlung Wildlife Sanctuary, Paikhai, Durtlang Hills, Bung, Mizoram State Museum, Tamdil Lake, Luangmual Handicrafts Centre, Mini Zoological Garden and Phulpui Grave. Offering a surreal view of the ranges in Myanmar, this place offers a beautiful view of the largest plains in the state of Mizoram. Also called as the 'Fruit Bowl of Mizoram', there are lots of monuments, ancient relics, and various other places of historical importance. Some of the must visit places in the region are Kawlkulh, Murlen National Park, Lengteng Hills, Rih Dil Lake, Lamsial Puk, Mura Puk, Lengteng Wildlife Sanctuary, Lalruanga Lung, Palak Wildlife Sanctuary, Thasiama Seno Neihna, Phawngpui Peak, Kungawrhi Puk, Fiara Tui, and Hnahlan. This place is famous for the wildlife and has three places of tourist interest. Ngengpui Wildlife Sanctuary, Sinemon Wildlife Sanctuary and Lohawka Wildlife Sanctuary are the three famous wildlife sanctuaries in the region which are worth visit for its scenic splendor, the abundance of natural wonders and exotic flora and fauna. 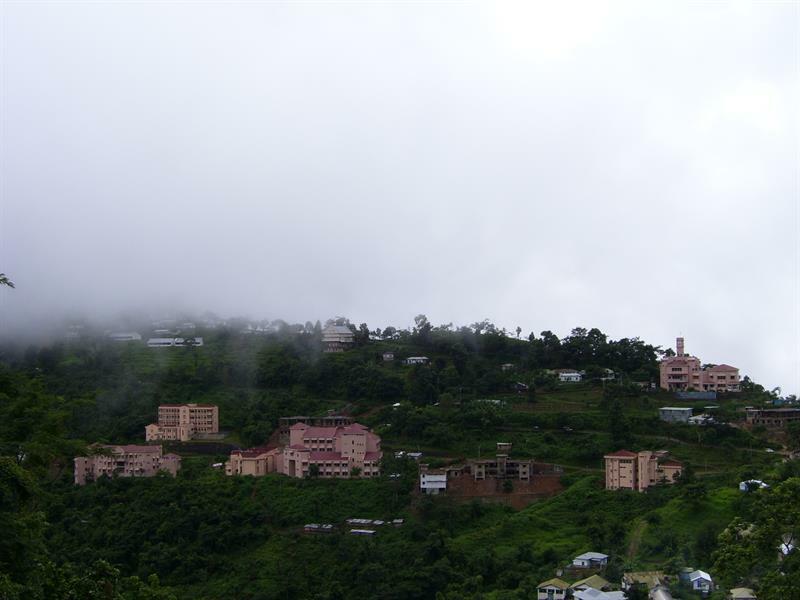 It is the second largest city in the state of Mizoram (after Aizawl). The city has been named so because of a rock which is shaped like a bridge. Like the other regions in Mizoram, the place is famous for hills, valleys, greenery and other natural wonders. The rich culture, the clean green environment which can lure you out of all the cobwebs of your life and the peaceful surroundings will make you fall in love with the place. While in Lunglei, you can visit the Chhingphui Memorial, Saza Wildlife Sanctuary, Thorangtlang Wildlife Sanctuary, Lunglei – Bridge of Rock, Nghasih Stream, Serkawn, Theiriat Tlang, Khawnglung Wildlife Sanctuary, and local sight seeing. The land of Mizoram is full of sprawling green virgin forests with very less or zero activity. You can do the exciting mountain biking, explore the forests on foot and have the feel of walking in a place which belongs to the category of 'road not taken'. Located in the Champhai district the place is a semi-town kind of place with lots of places to explore. The place has a unique place called as the Mizo Poet's Square. It is a moment which has been erected for the Mizo poets. You can visit Dungtlang, Lungsen Puk, Tan Tlang, Far Puk, Lungpher Puk, Chhura Chirawt Lung, Far Tlangpui Lungphun, Fiara Tui, Puanvawrh Park, Chawngvungi Lungdawh, Talaikuang, Lianchhiari Tlang, and Kawtchhuah Ropui. The region enjoys waters from two rivers, namely – Mat and Tuikam. It has the highest waterfall of Mizoram and 8th highest mountain. It shares its borders with Myanmar and has a booming handloom industry. You can visit Chhingphui Thlan, Vantawng Falls, Zoluti Hriatrengna Lung and Thenzarl Deer Park while touring Serchhip. The list of all the tourist places in Mizoram is a but smaller owing to the fact that the state itself is small. But, the experience of touring Mizoram is a wonderful one and is not less than any other touring experience in any sense. We have also shortlisted some places on the basis of specialty offered by them. Do read them too before leaving for the Mizo Trip.